Have you ever wondered what would happen if an emergency struck your town or city? SERVPRO® of Pike, Floyd, & Knott Counties knows that disasters wait for no one and emergencies are not something we have planned. 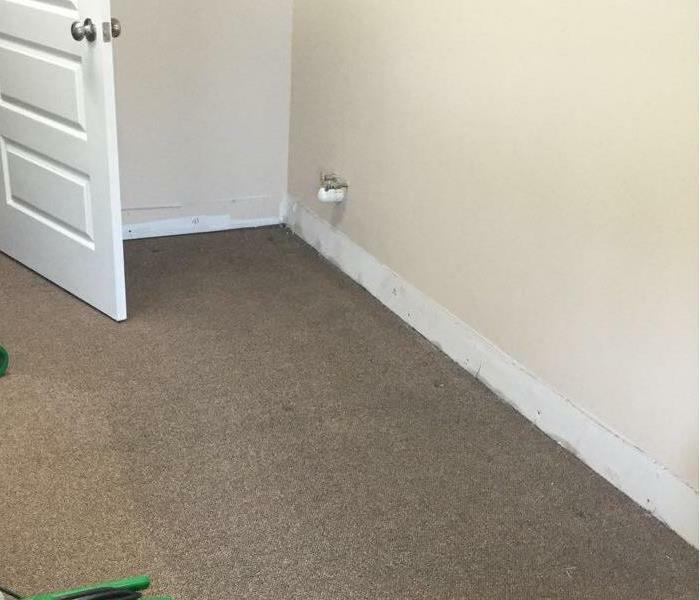 Good thing SERVPRO has planned to be there during your time of need. We are here to help with trained technicians, fine-tuned equipment, and we have over 1,700 franchises so we can handle whatever the storms throws at us. If you are in need of emergency storm help in your area, contact SERVPRO today and we can make it "like it never even happened." 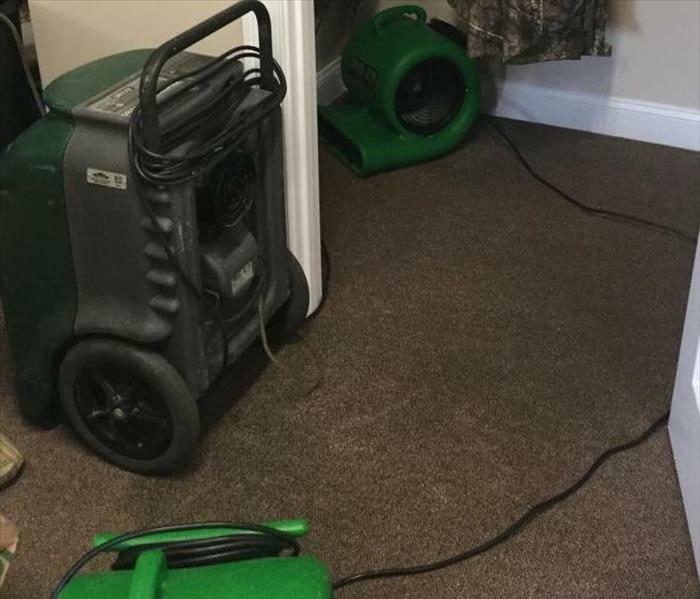 As a locally owned and operated business, SERVPRO of Pike, Floyd & Knott Counties is strategically located to respond quickly to your water or flood damage event. When a major storm or flood event occurs, we can call upon our national network of 1,700 SERVPRO Franchises and special Disaster Recovery Teams if we need additional resources or personnel.